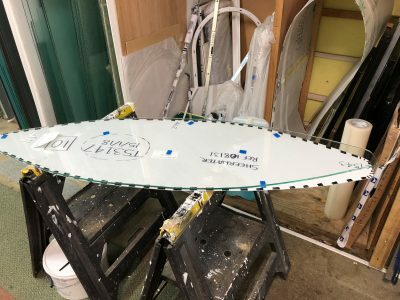 Creating a quality custom glass table top will provide a designer finish that is unavailable in any store. At Sheerwater Glass, we are able to cut and polish custom table tops to a high finish with bevelling where required. Custom glass counter tops and table tops also act as a protective layer essential for high quality furniture and counters. Our made to measure glass for counter tops can be cut to any profile to ensure maximum protection while aesthetically pleasing. 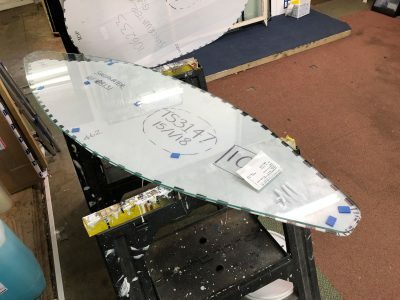 Our highly skilled team will arrive equipped with specialist equipment to measure, supply and fit your brand new glass top to the highest possible standard. We take pride in our work, with over 40 years experience in installing glass for table and counter tops. 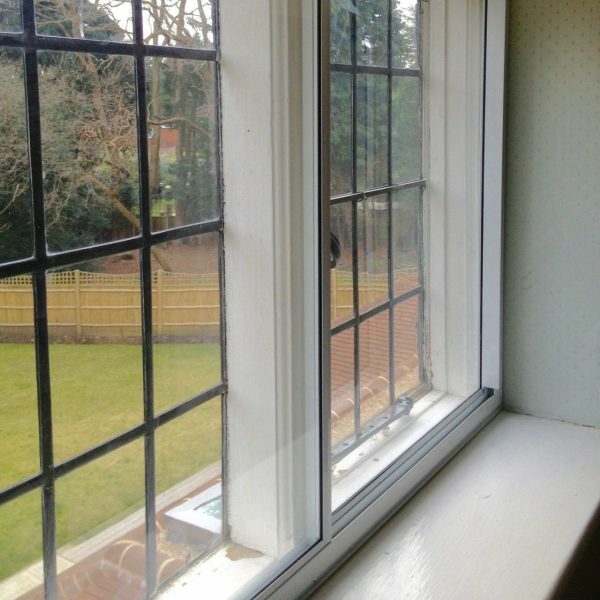 So you know you can rely on us for a first class finish. 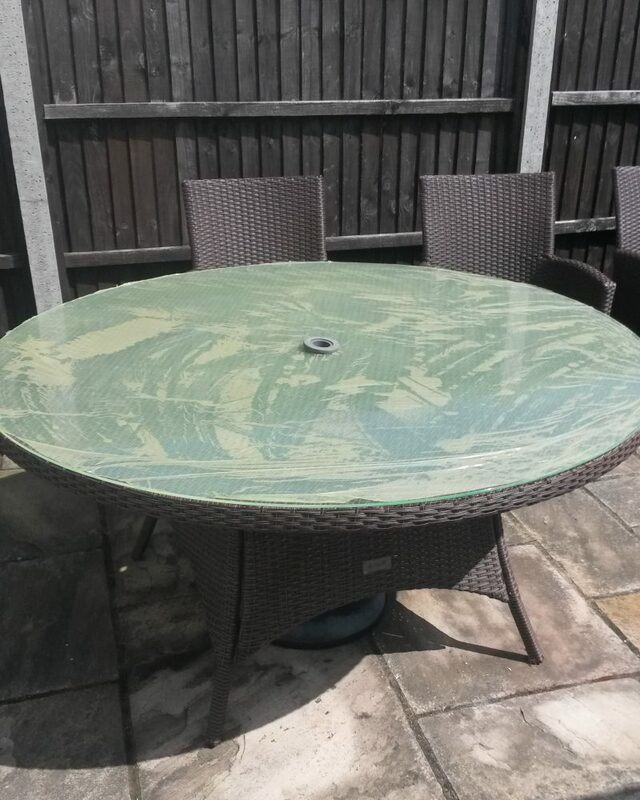 Using strong, toughened safety glass, we guarantee our glass table tops will be safe, long-lasting and extremely low maintenance. We take the time to source the highest quality products and materials to ensure they last well into the future. If you’re looking for superb products at competitive prices, you’re looking for Sheerwater Glass. A sleek contemporary glass top for a dining table can add instant glamour to your home. 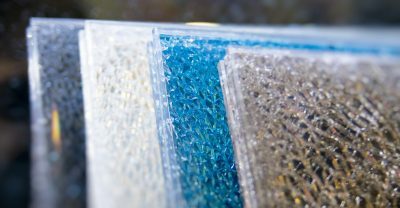 The stunning, bespoke custom glass table tops from Sheerwater Glass can be tailored to your unique design preferences. 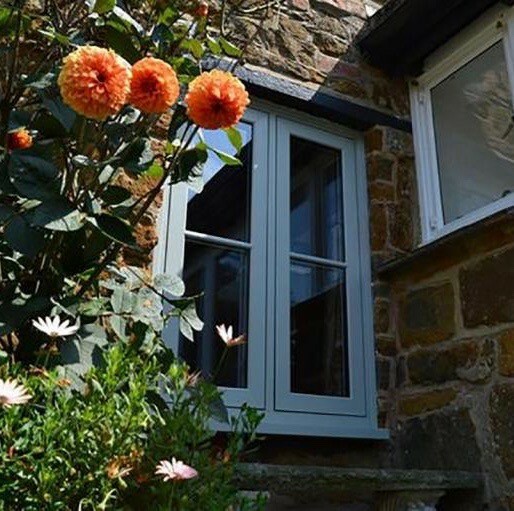 Our dedicated team of glass experts are on hand to answer any questions or queries you may have, offer fuss-free advice and help create a truly bespoke design to suit you. High quality materials boasting great versatility! We use only the best materials with expert craftsmanship to ensure customer satisfaction in every tempered glass table top or counter we create. Our representatives can help you choose tinted or coloured glass where the design requires or we can work from any specification you provide. Glass table and counter tops, perfect for dining rooms. Dining rooms are for entertaining, and at Sheerwater Glass, we understand how a well-presented dining table is essential to a modern and stylish home. A custom glass table cover can provide the perfect finish to complement your existing furnishings. The team are more than happy to discuss your needs and advise on practical solutions to all your glass and glazing requirements. Allow us to help you, by calling us on 01932 344415 to make a no-obligation enquiry.